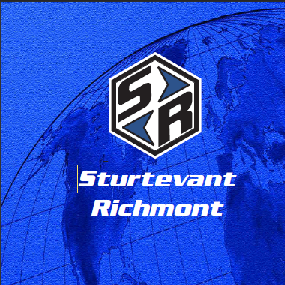 Apex Fasteners is an Authorized Distributor for Sturtevant Richmont Torque Application Tools. From the simplest torque wrenches and torque screwdriver to the most advanced, Ethernet-capable multi-tool torque tool controllers, this is where you find them. And they all have the accuracy, quality and durability for which S/R is renowned! From the simplest torque wrenches and torque screwdriver to the most advanced, Ethernet-capable multi-tool torque tool controllers, Apex Fasteners has all of your Sturtevant Richmont Torque Tools. And they all have the accuracy, quality and durability for which S/R is renowned!